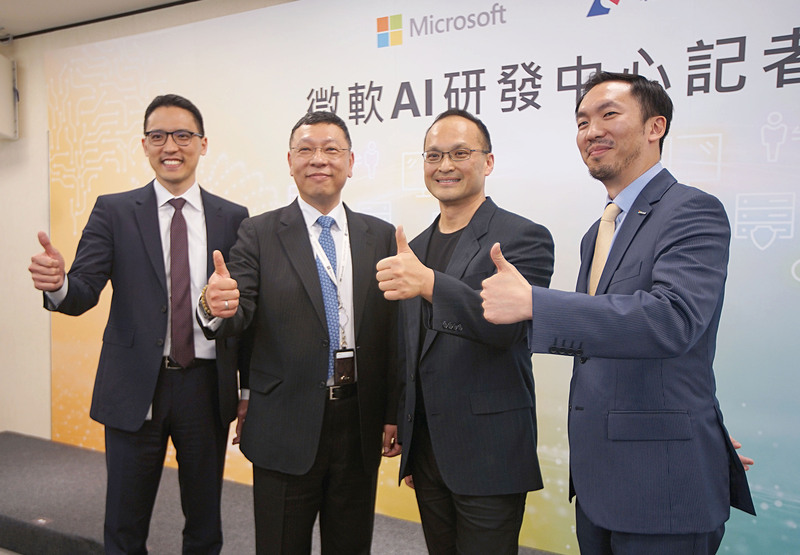 TAIPEI (Taiwan News) – Microsoft has announced it will recruit 200 people for its new artificial intelligence (AI) research and development center to be based in Taipei City in the next five years. 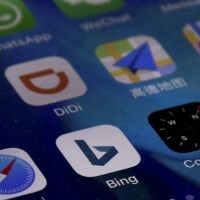 The Redmond-based tech firm revealed the plan on Wednesday, saying the R&D center will focus on AI technology research and its applications, including Chinese handwriting with SwiftyKey, user intention recognition, and AI-infused vertical applications, with an aim to hammer out a local AI ecosystem at full speed. 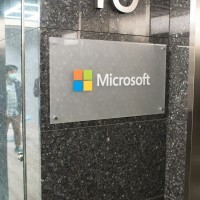 President of Microsoft Taiwan Sun Chi-kang (孫基康) told local media that the company will invest NT$1 billion (US$33.57 million) to build an AI R&D center in its Taipei office in Xinyi District, which marks another milestone following the launch of its Internet-of-Things (IoT) R&D Center in 2016. 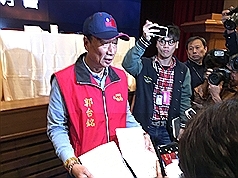 Both projects can serve to speed up innovation and transformation of local businesses, Sun said. 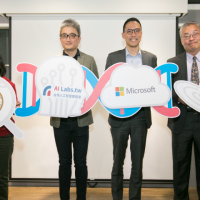 Three reasons were cited by Sun for setting the R&D center in Taiwan: a large pool of outstanding software talent, proximity to the market and global supply chain of technology, and the government's commitment to promoting AI. On Thursday, another U.S. tech giant signed a Memorandum of Understanding (MOU) with the New Taipei City Government to set up a joint innovation center. 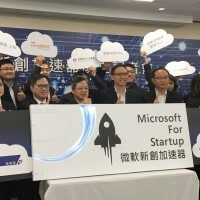 Amazon Web Services (AWS), a subsidiary of Amazon.com, is said to provide its cloud-based access through AWS and technical assistance or training for Taiwanese cloud computing startups. The new center will be based at Taipei Far Eastern Telecom Park in Banqiao District, New Taipei City.